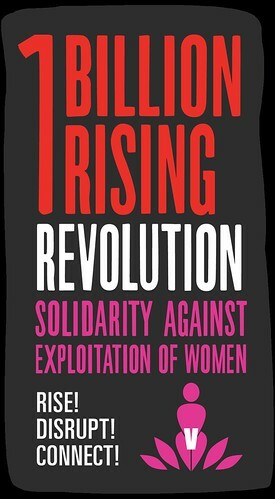 I know I’ve been doing lots of reblogging the last few days instead of my own posts and that’s because I have been super busy with One Billion Rising. Check out this fabulous post and video from So Hawt SL . The live music, dance and literature schedule is finished for this year but the art will be up for another 24 hours so please visit and pick up some amazing gifts too! Thank you too to So Hawt Sl for this brilliant video!